The Cabinet committee on economic affairs approved the doubling of the solar power capacity in the country to 40 GW from 20 GW at present. 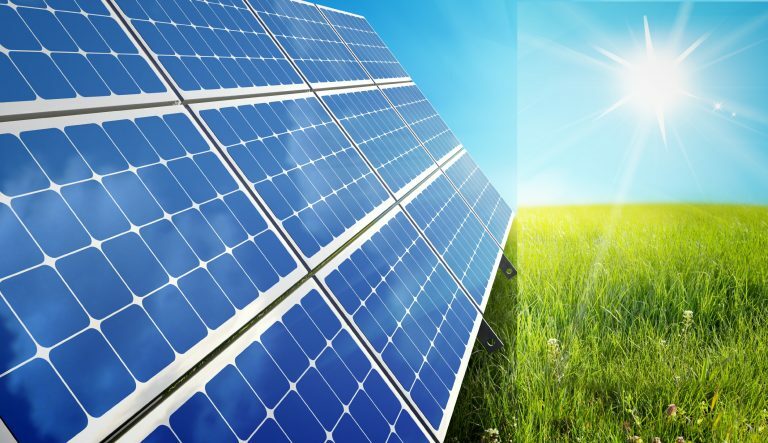 The proposed parks and ultra mega solar power projects will be set up by 2019-20 with central government financial support of power minister Piyush Goyal said. Once, the proposed projects are completed, the parks are expected to generate 64 billion units of electricity per year. A total of 50 solar parks would be set up to meet this new target. 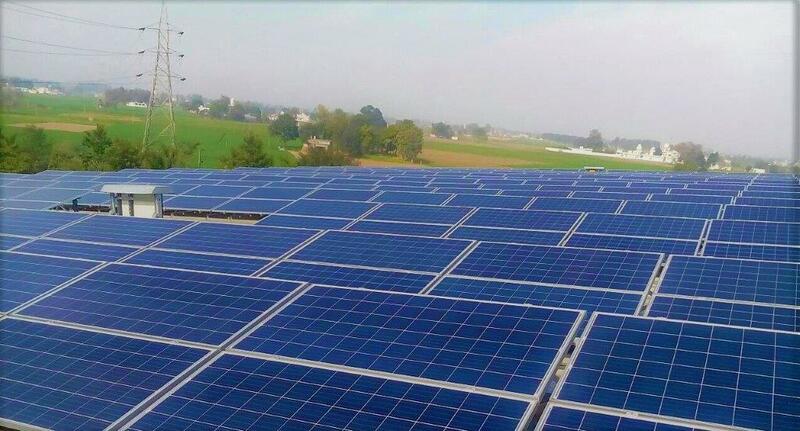 Earlier the target was set to 33 solar parks with a total capacity of 20 GW. With the new target, at least 50 solar parks each with 500MW capacity must be set up. 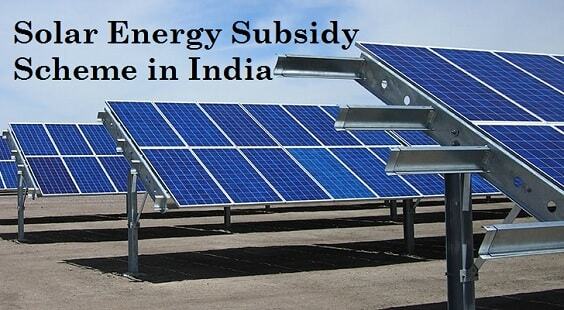 The solar projects will have to nominate developers and identify land for the solar projects. The minister further added that the government plans to integrate the agricultural community in the solar scheme, where farmers can become power producers to attain energy sustainability. The government’s initiative to raise the renewable component in the country’s overall power generation mix has also been a significant factor. To reduce carbon dioxide emissions, the country has set a target of 175 GW renewable power installed capacity by the end of 2022. This includes 100 GW from solar power, 60 GW through wind energy, 10 GW through small hydro power and 5 GW through biomass-based power projects. Presently, solar power comprises more than 9 GW to the total installed generation capacity of 310 GW. What does Amplus Solar think? “Solar energy, with the help of government policies and the falling global prices, is now at an inflection point where it can compete on its own against other forms of energy,” said Sanjeev Aggarwal, managing director and chief executive of Amplus Energy Solutions Pvt. Ltd.
Amplus Solar believes that with the proposed projects and the support of the government, the doubling of solar power will be easily done. This will be beneficial for the people as well as the environment.